This doesn’t have a whole lot to do with gambling, but I found it pretty funny, and slightly disturbing. 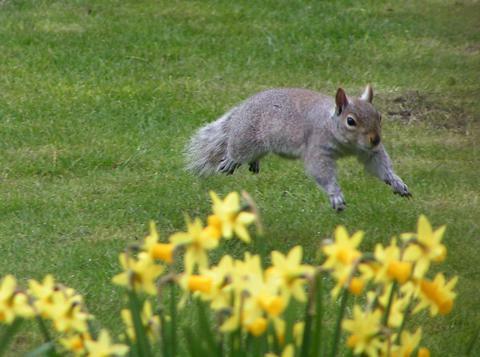 According to this article in The Sun, squirrels in England are going nuts for squirrel-flavored potato chips. Not to be squeamish, but if I ever sat down to a nice stew that turned out to be made from that cute little fella I fed peanuts to down at the park, I’d probably swear off meat entirely and stick to a diet of fruit and veggies.